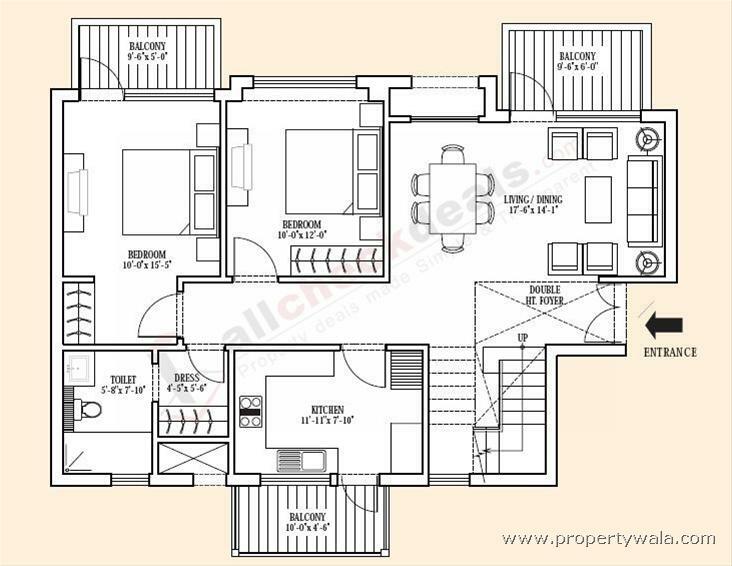 2 BHK Flat at Rs 43 L in Sector 105 Mohali. 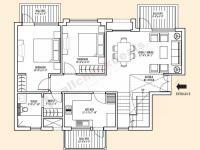 2, 3 & 4 BHK, North East and South West, ready to move fully loaded with fittings and fixtures luxury AC Apartments of are available in fresh booking and resale. 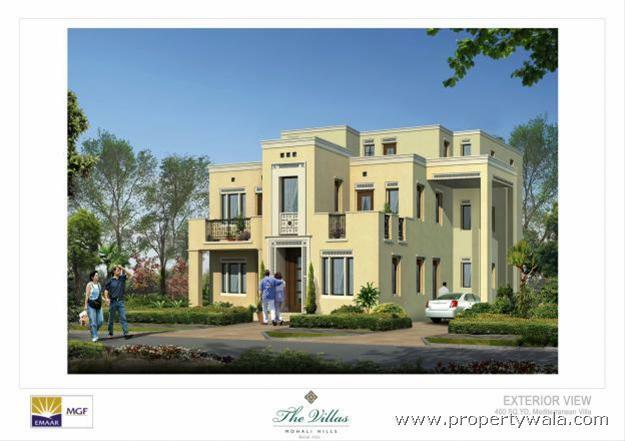 The Views apartments are ideally located on sector dividing road of 104 and 105 MOHALI HILLS, Mohali. 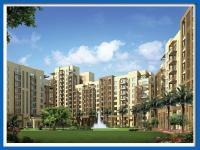 Sector 17 Chandigarh is a non-stop destination at just 12 KM from these apartments. 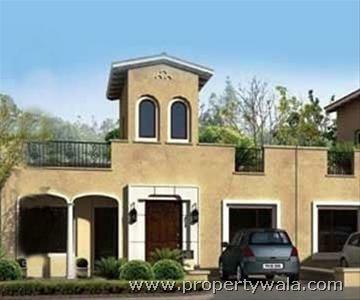 Commercial establishments and robust infrastructure with immaculate construction quality invite all of you to be a part of this integrate township. 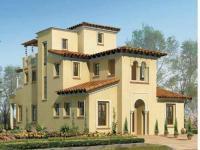 Families which are already residing here are full of proud for their decision to buy and reside. 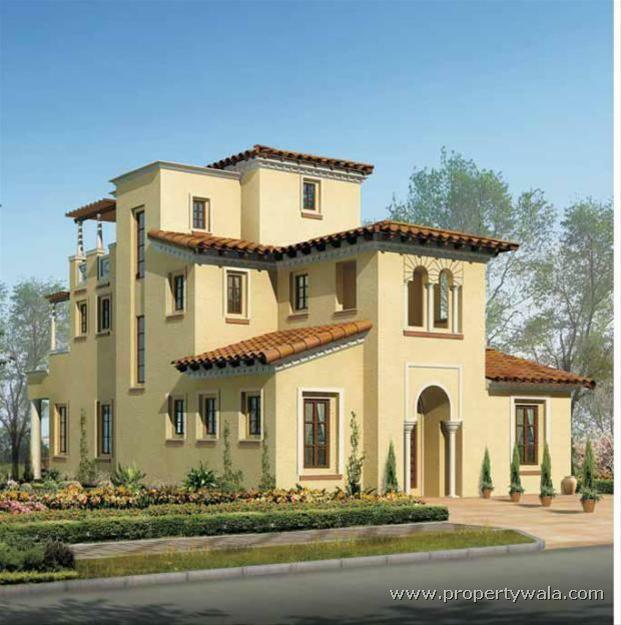 MOHALI HILLS, Sector 105 is surrounded by Pan India presence Real Estate developers like Ireo, Wave Estate, Pearls and Unitech who are in very advance stage of construction and delivery of their projects. 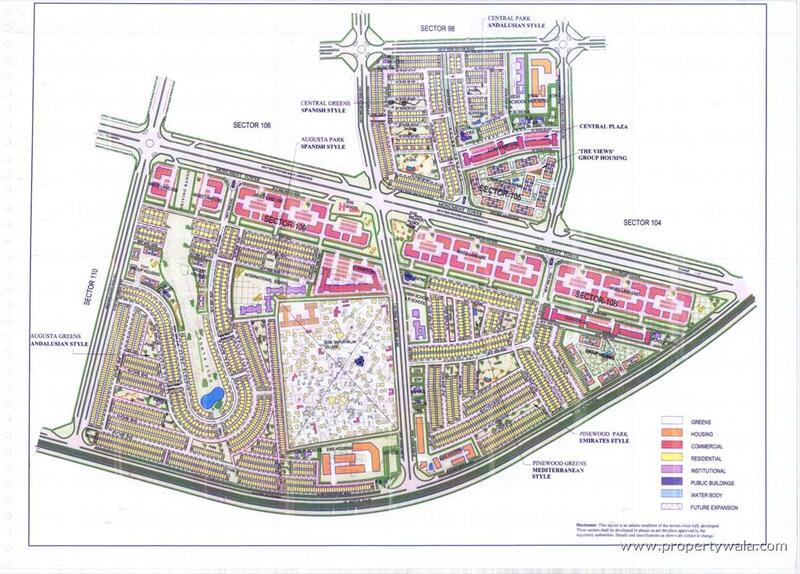 The PHE services like roads, sewerage, water supply, Electricity connection have been completed in the sector and construction of the private Kothis is about to commence from the esteemed customers. 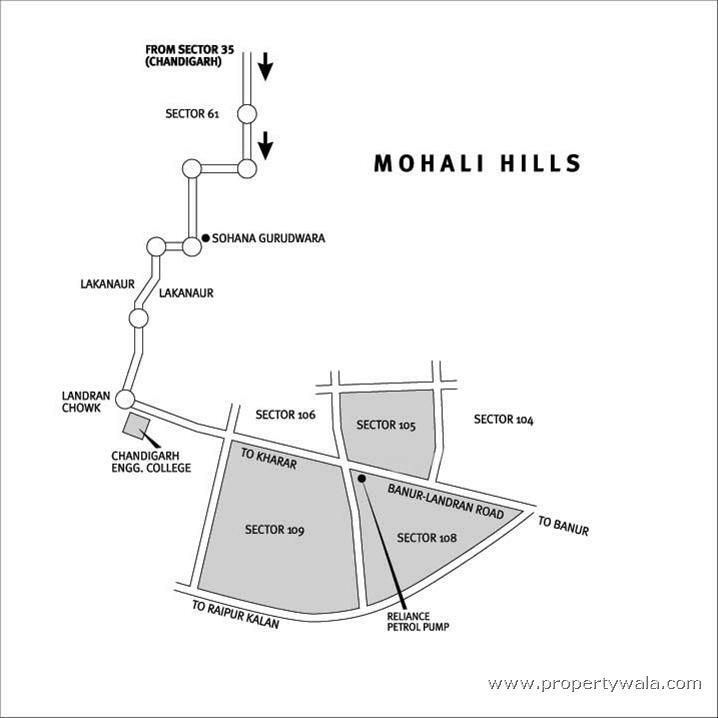 Connectivity:- Sector 105 is enjoying direct connectivity with PCA Cricket Stadium at a distance of 5 Km and is about 3 Km from well populated Sectors 79 and 80 of Mohali. 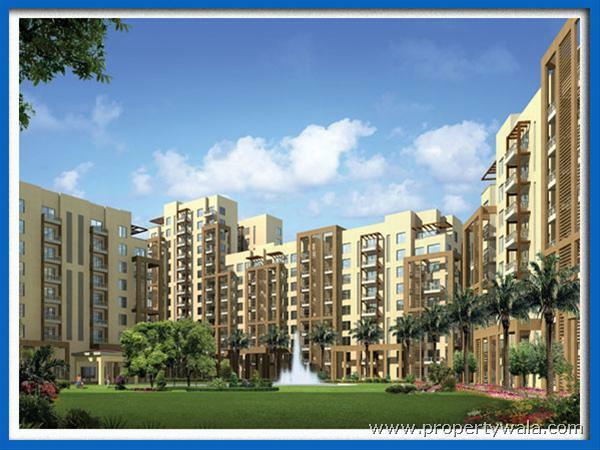 Chandigarh is just 8 minutes nonstop drive from Sector 105. 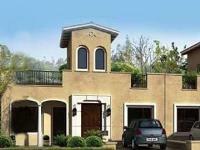 2 BHK Flat for sale in Sector 105 Mohali. 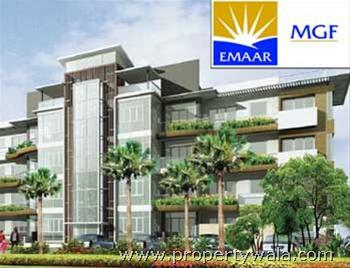 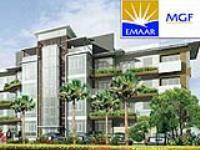 2 BHK flat for sale in Emaar Mohali.